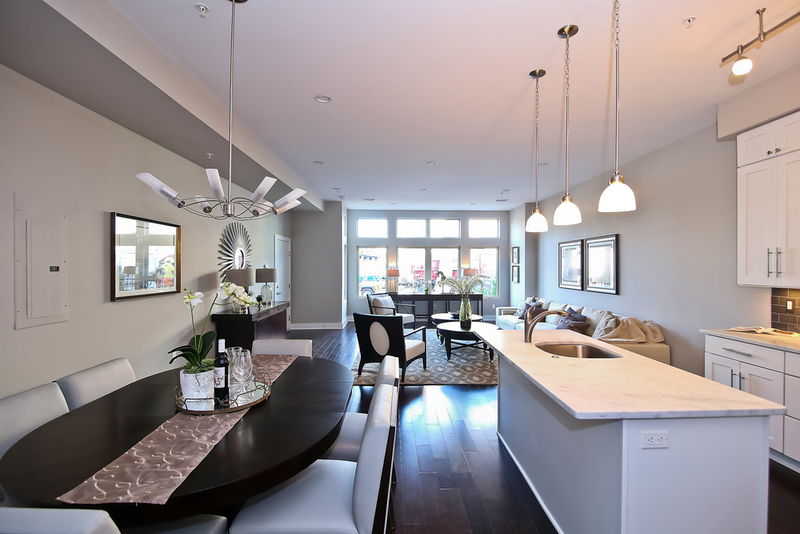 10 luxury condominiums on a quiet one-way street in Columbia Heights. With expansive windows and city views, these modern residences are the next level of luxury. 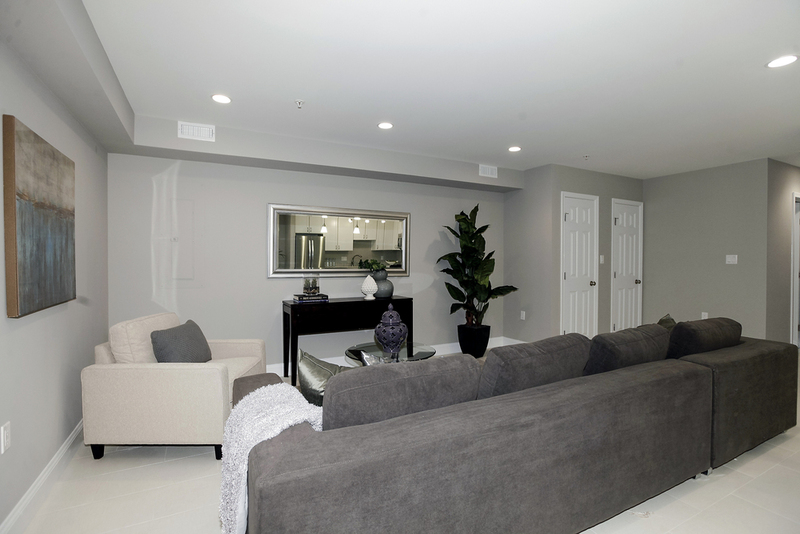 Featuring open-chef's kitchens, walk-in closets, balconies, quartz countertops, custom-built bathroom vanities, designer tile, restoration hardware fixtures, and penthouse units with roof decks. 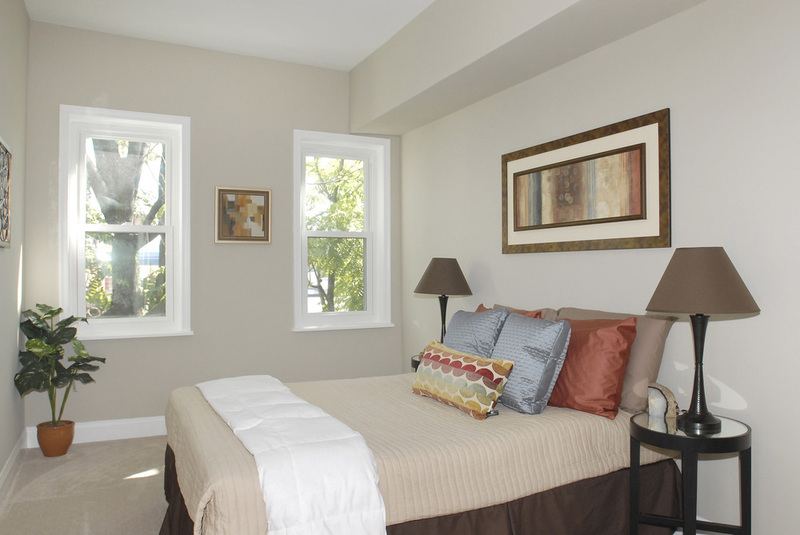 Located four blocks from the Columbia Heights Metro and right next to the 11th street shops and restaurants. 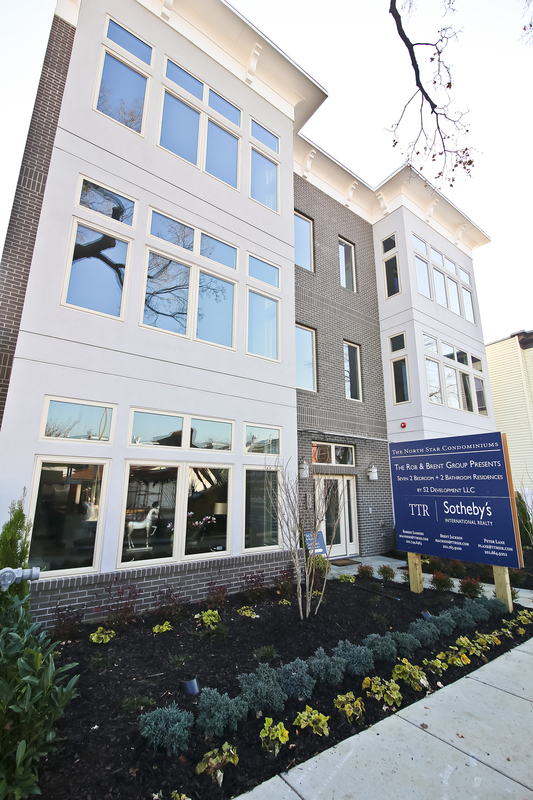 A new 7-unit boutique condominium located where Capitol Hill intersects with the flourishing H Street NE neighborhood. 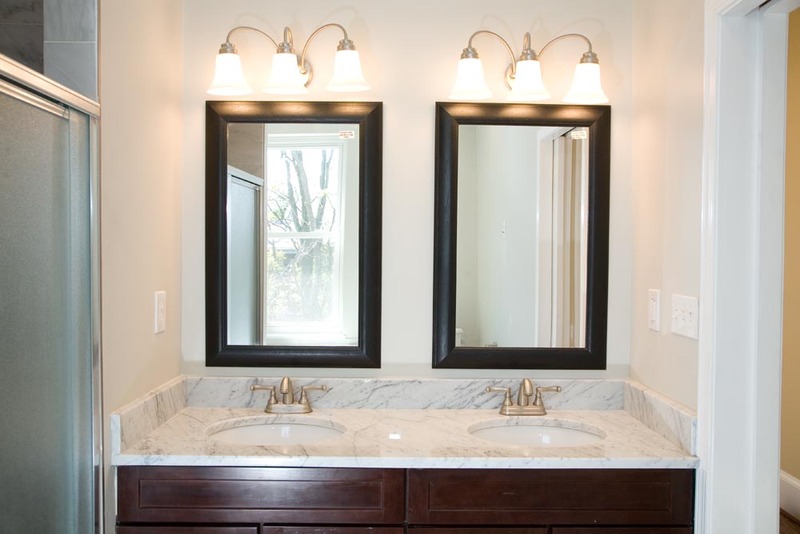 The Jackson features designer finishes such as restoration hardware lights and pivot mirrors, solid gray and white cabinetry, hoaned carerra marble countertops, kohler and delta fixtures, and stunning american-made hardwood floors. An exciting collaboration between S2 Development and Anna and Dan Kahoe, owners of Good Wood DC, this creative project reflects the vision of Anna and Dan with the quality and timelessness of an S2 Development project. 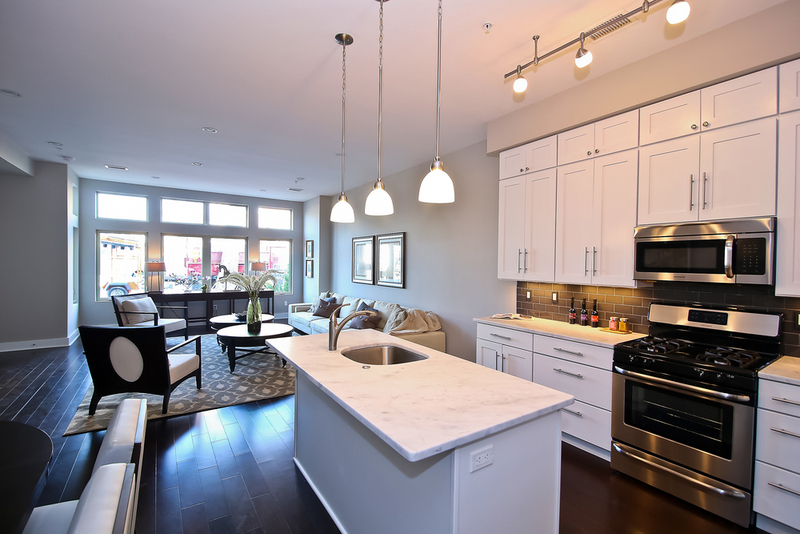 Facing 1oth street in the front and Blagden Alley in the rear, this three-unit condominium features glass walls, custom walnut cabinetry and vanities, and open functional layouts. The brick facade matches the historical character of the neighborhood. Featured in the Washington Post and the Washingtonian, this project pushed the boundaries of design in a new and innovative manner. Nine residences and a commercial space are featured in this new building blocks from the Columbia Heights Metro station. 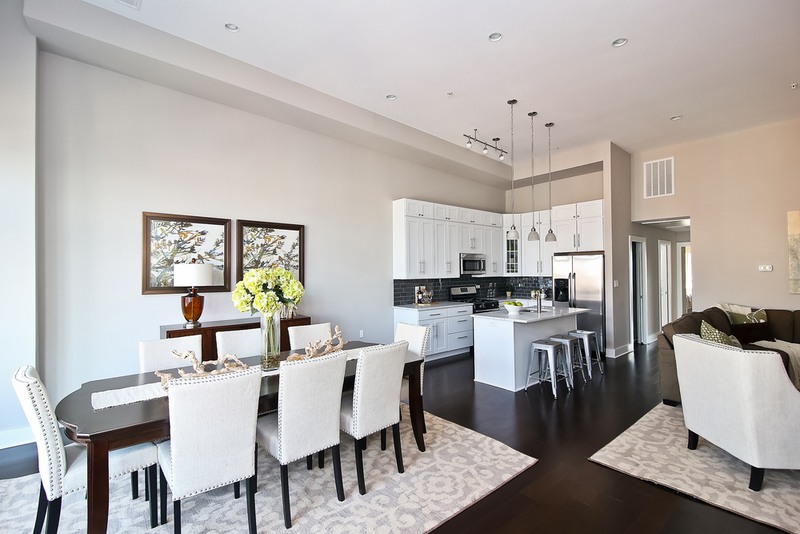 Featuring maple hardwood flooring, large marble-topped chef's islands, soaring windows, and tall ceilings, these elegant units sold quickly upon completion. 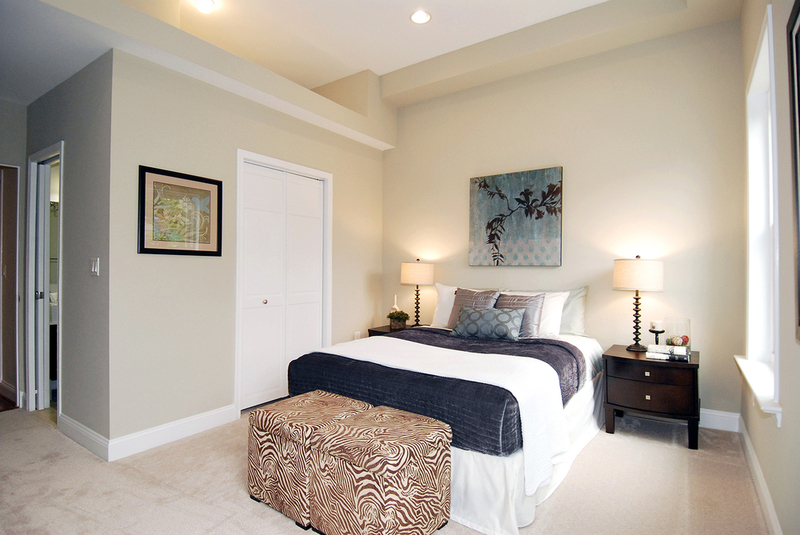 Each residence has private outdoor space along with two bedrooms and a large den with pocket doors. 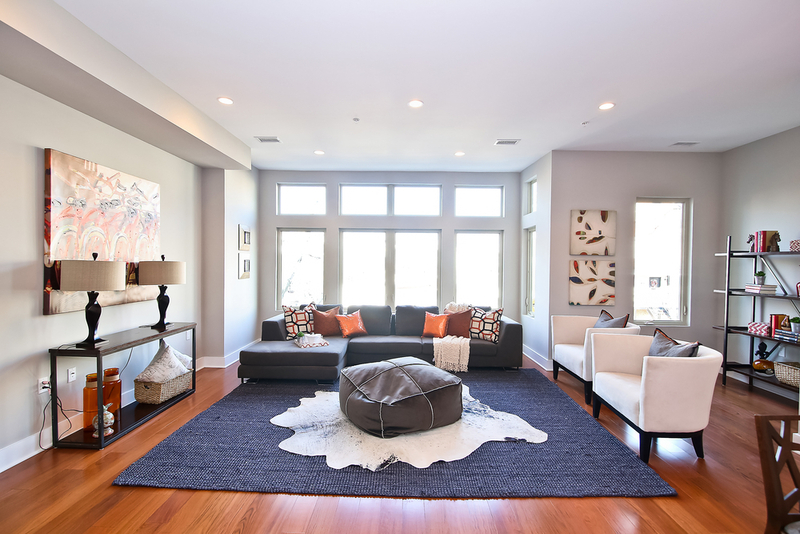 7 new 1,100 - 1,300 SF condos located perfectly between Columbia Heights and Petworth. 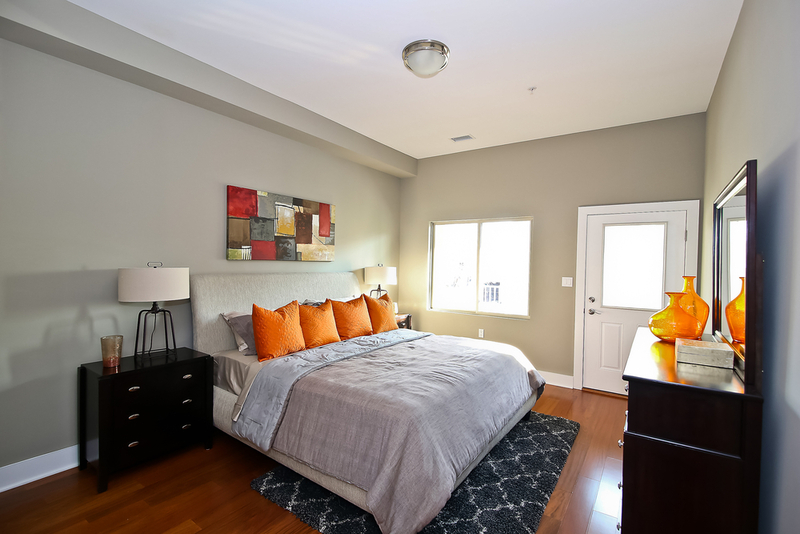 These units have everything on your checklist: huge bedrooms, gourmet chef kitchens, custom bathrooms, more storage and closet space then you could ever fill, outdoor space, parking available, and close to two different metro stops. Here are just a few of the amenities in the neighborhood: Target, Best Buy, Giant, Meridian Pint, Red Rocks, Washington Sports Club, Cava Mezze Grill...there are too many shops, restaurants, and bars to list. The 6 units in the 3 story front building are all 2 bed 2 bath condos. 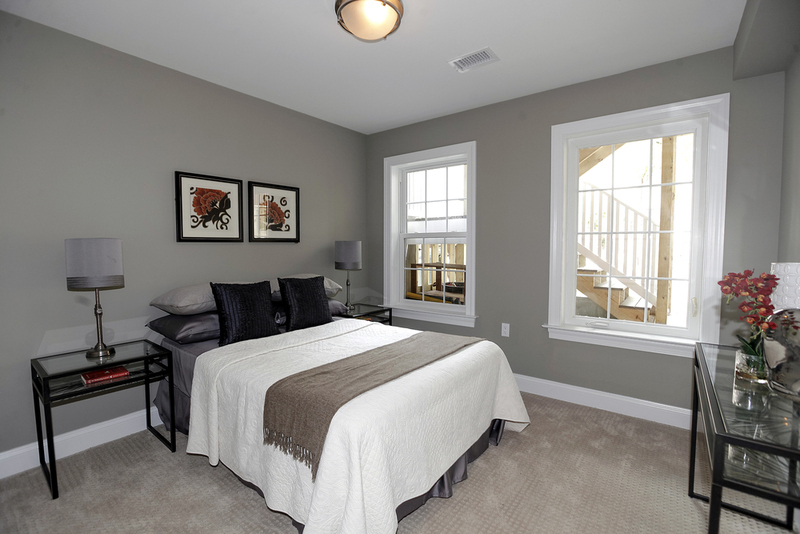 The rear carriage house is the perfect townhome alternative, a two story separate building with 2 bedrooms and 2.5 bathrooms. These two townhouses, previously used as commercial space, were converted back to residential use as six 2 bed 2 bath condos. 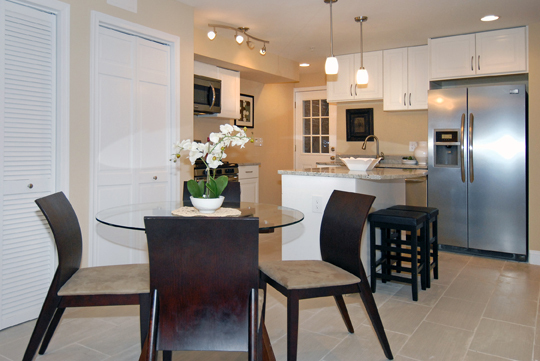 The location can't be beat - next door to Harris Teeter, across the street from the Potomac metro stop, and a stones throw to Eastern Market and Barracks Row. 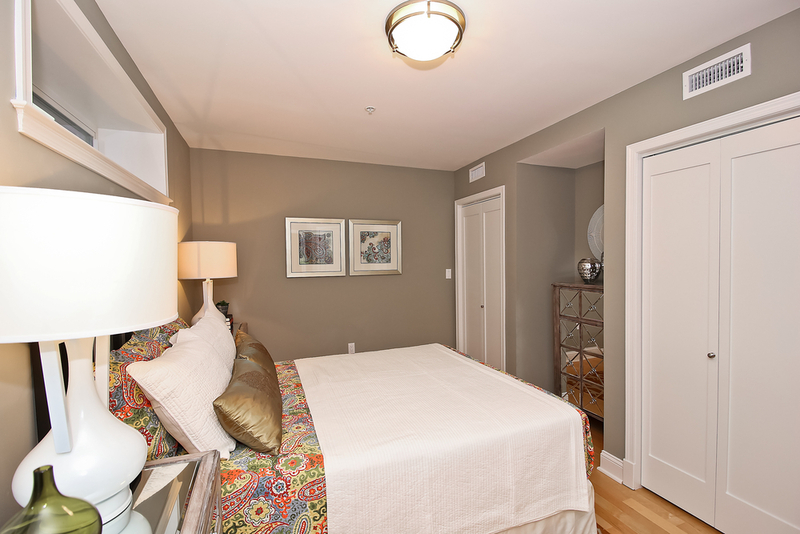 4 brand new condos in a beautiful victorian townhouse in the Mount Vernon Square historic district. 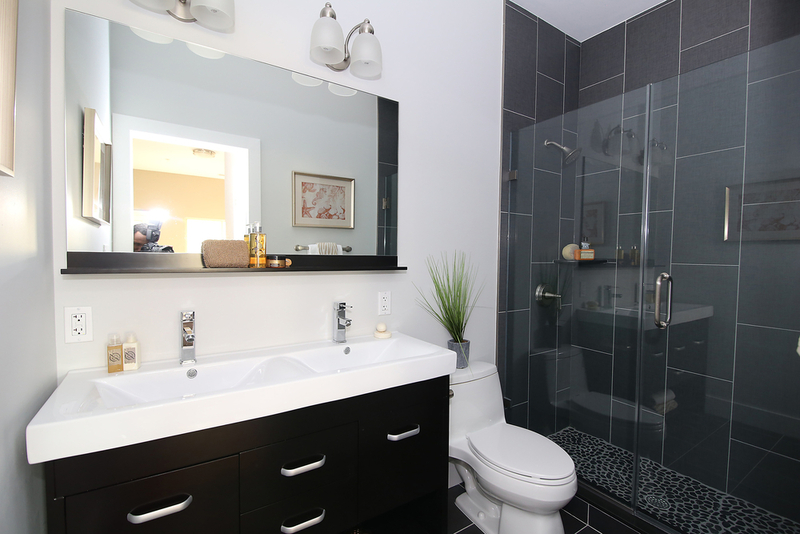 Each condo has two bathrooms and either two bedrooms or one bedroom and a den. 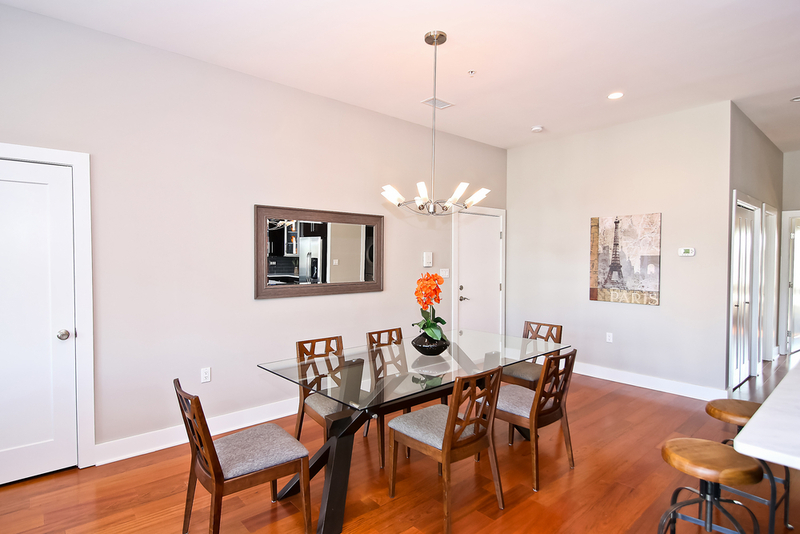 An unbeatable location less then two blocks from the convention center metro, Safeway, Busboys and Poets, Kushi, Mandu, Vida Fitness, and an easy walk to Chinatown and the Verizon center. 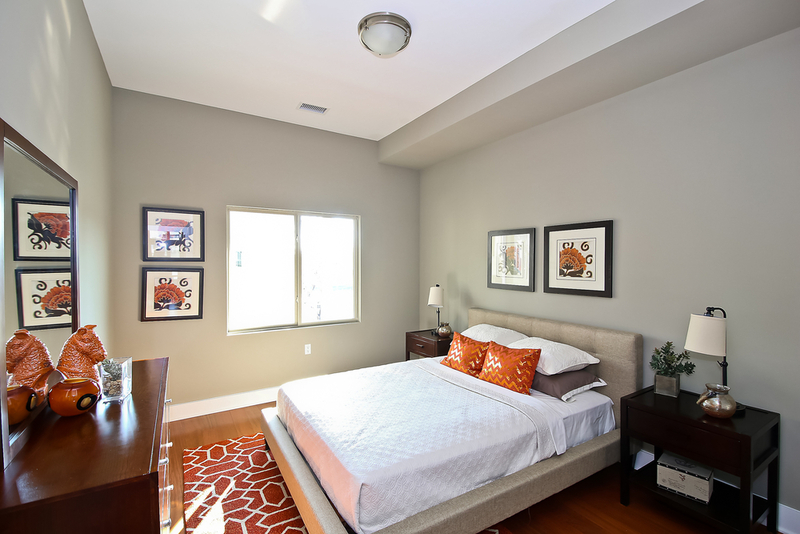 These units have everything you could want in a modern condo including solid brazilian cherry hardwood floors, seperate HVAC and washr/dryer for each unit, granite and stainless steel chef kitchens, and custom tiled bathrooms. 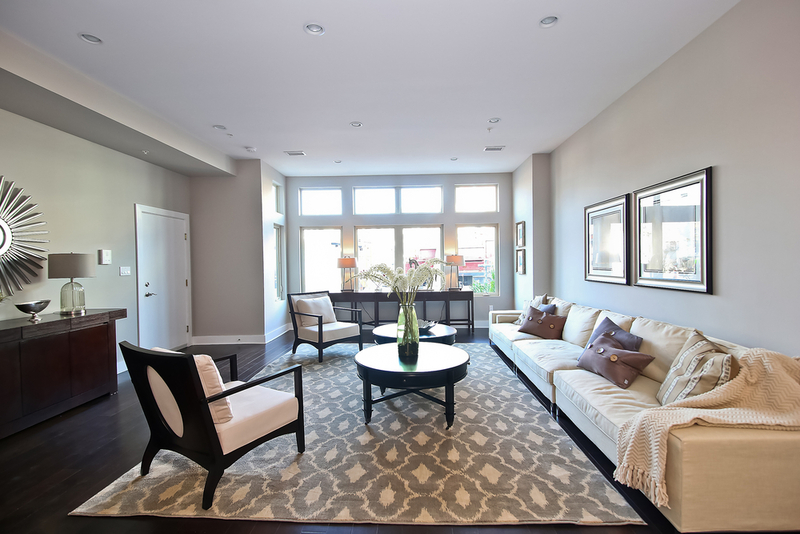 A Massive 2 bedroom plus den 2.5 bathroom corner condo located in the historic Dresden, named one of Washington DC's "Best Addresses". 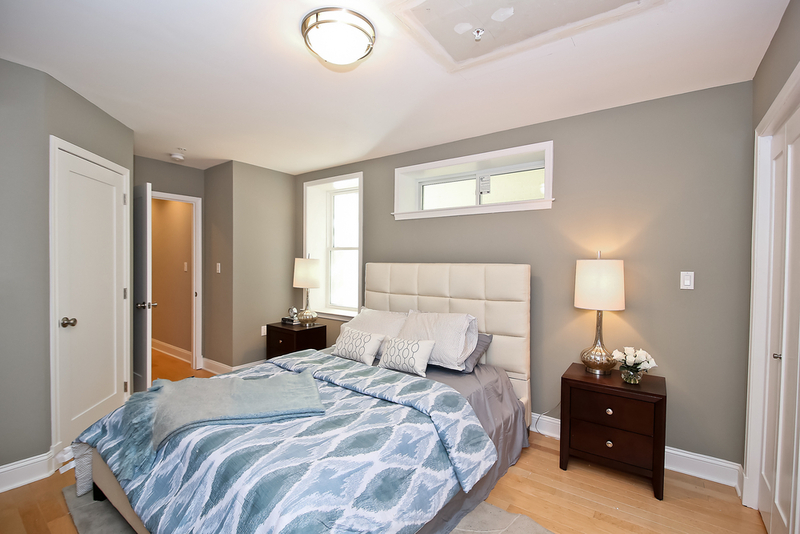 This amazing unit perfectly merges timeless elegance with modern luxury, featuring a designer kitchen with all Viking appliances, custom marble bathrooms outfitted with Waterworks and Restoratin Hardware, built-in speakers, hardwood floor, granite counter tops, and all in the heart of Kalorama. The condo also comes with a storage unit and parking, and the building has 24- hour conceirge, roof top deck, and a fitness center. 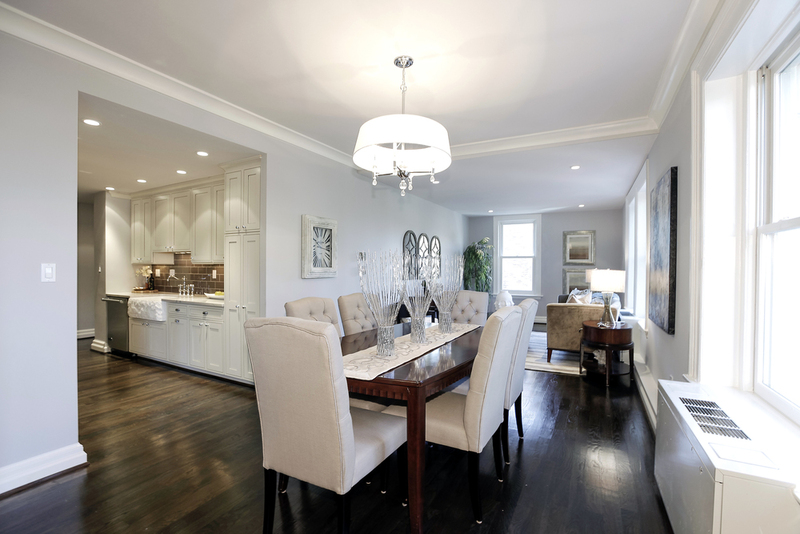 These beautiful condos in Kalorama have everything you could ask for. Walk to the zoo, Rock Creek Park, the metro, Adams Morgan, Dupont... 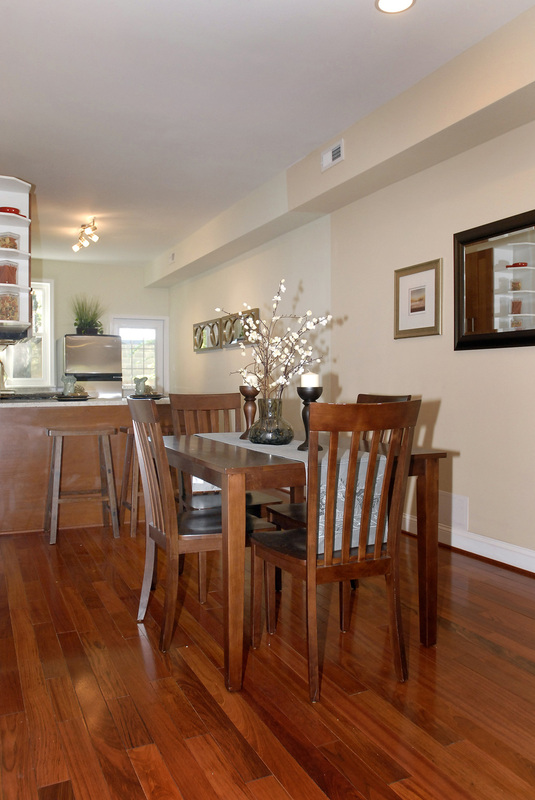 These condos have too many restaurants, shopping, and bars within walking distance to list! 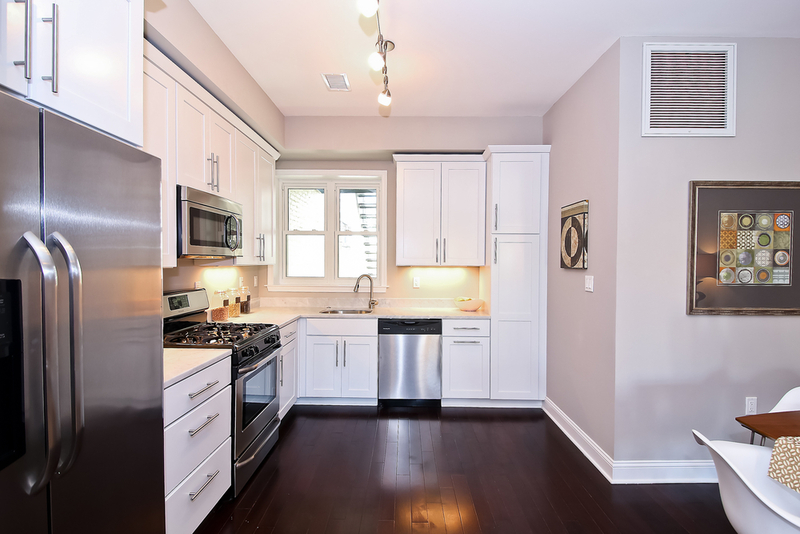 Completely renovated boutique 3 unit condo building. 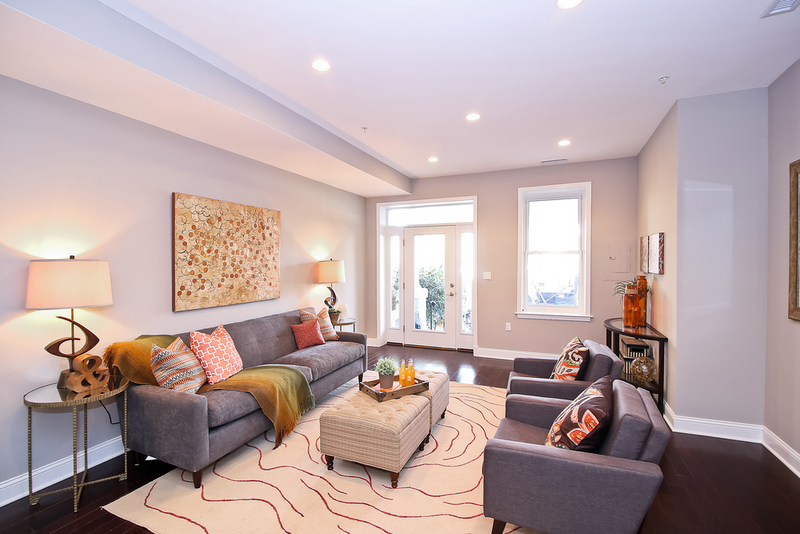 Unbelievable 4 bedroom 3.5 bathroom Capitol Hill row house just blocks from Lincoln Park. 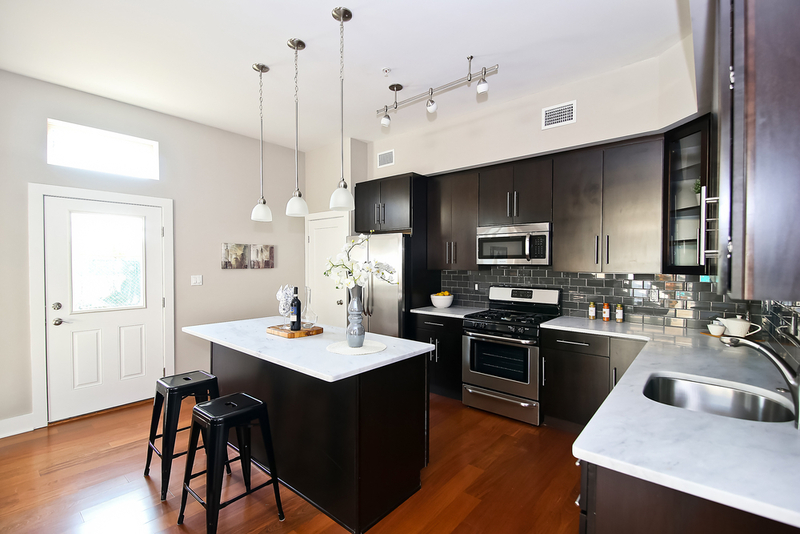 This beautiful home in the Capitol Hill Historic District was completely gutted down to the four brick walls and skillfully renovated. 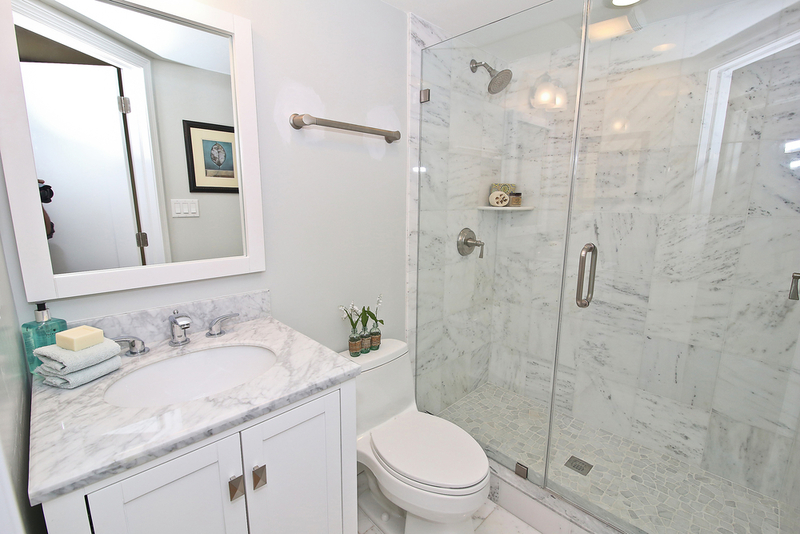 The house now boasts all new systems including HVAC, plumbing, electric, roof, and all new finishes including stainless steel appliances, solid 3/4" Brazilian cherry hardwood floors, granite counter tops, and stylishly tiled bathrooms and basement. 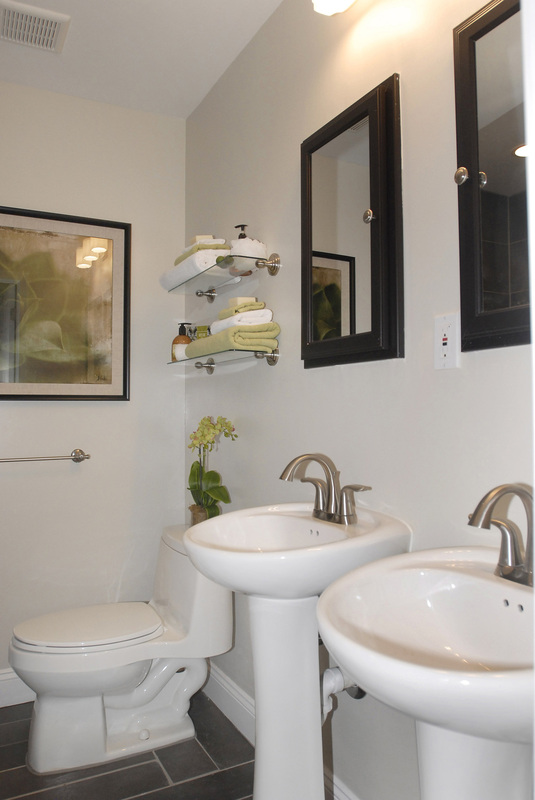 Two bedrooms two and half baths in the heart of Capitol Hill, just blocks from Lincoln Park. 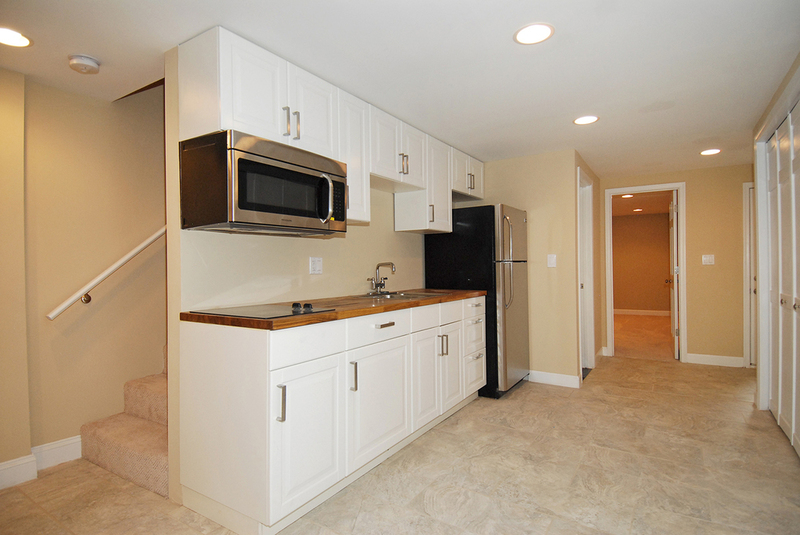 Great location, lots of space, parking, and a big back yard with brick walkway and deck. 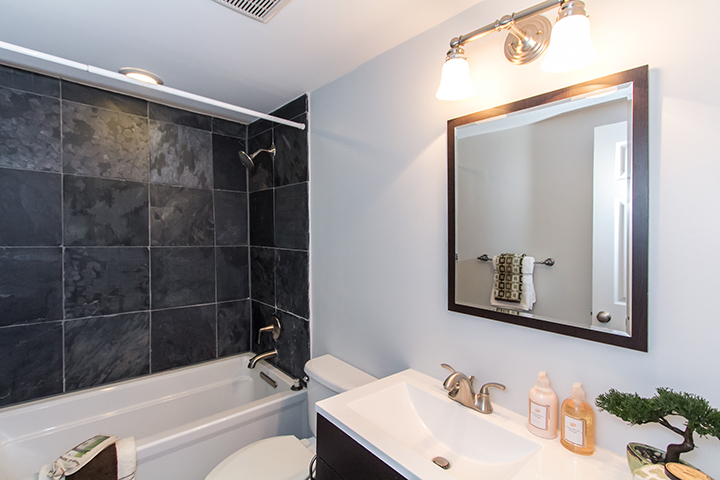 Completely renovated with new forced air HVAC, electric, plumbing, hardwood floors, stainless steel appliances, granite counter tops, and everything else you expect from S2. 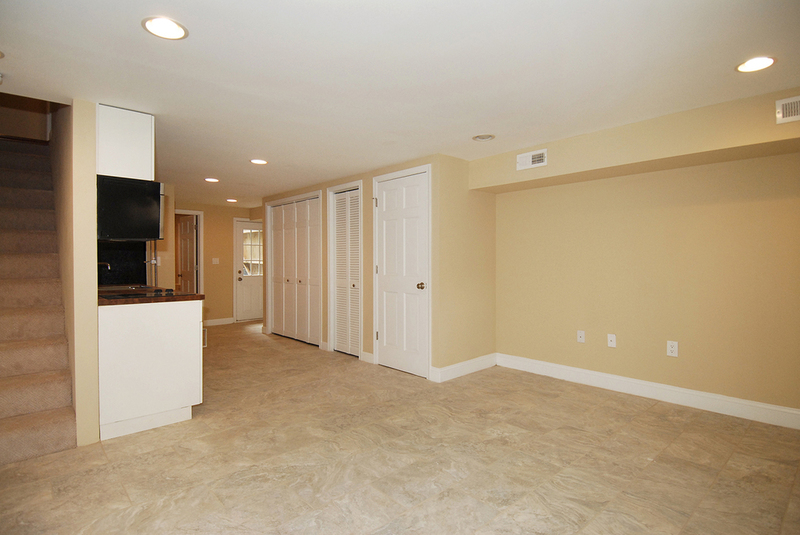 Completely renovated 2 bed 2.5 bath townhouse. 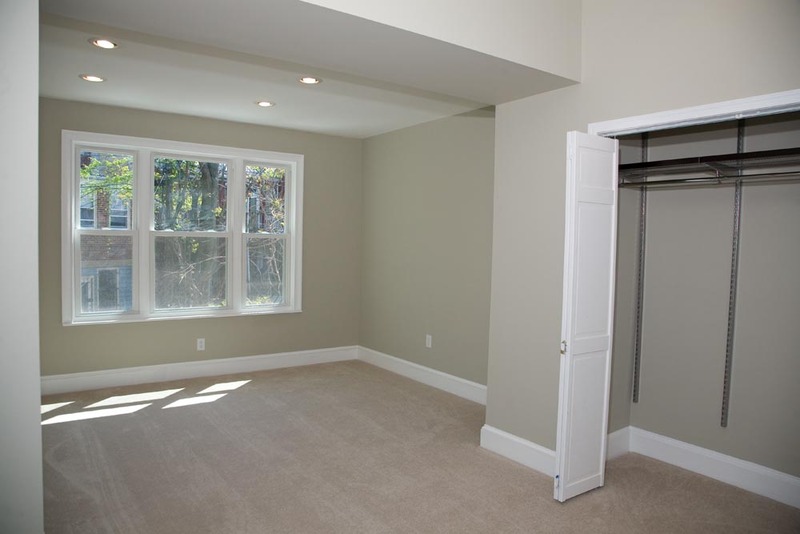 This complete renovation down to the exterior walls includes all new forced air HVAC, new electric, plumbing, tankless hot water heater, roof, hardwood floors, stainless steel appliances, granite counter tops, and stairwell skylight. 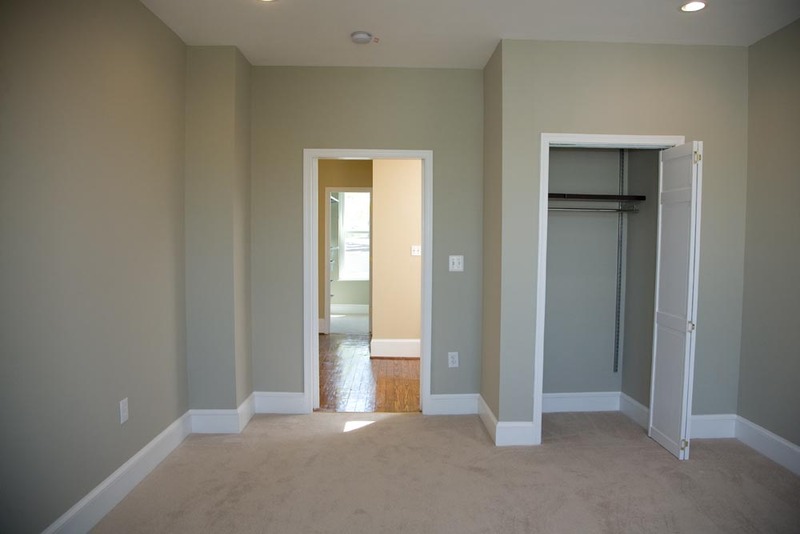 This spacious townhouse is over 15' wide!! 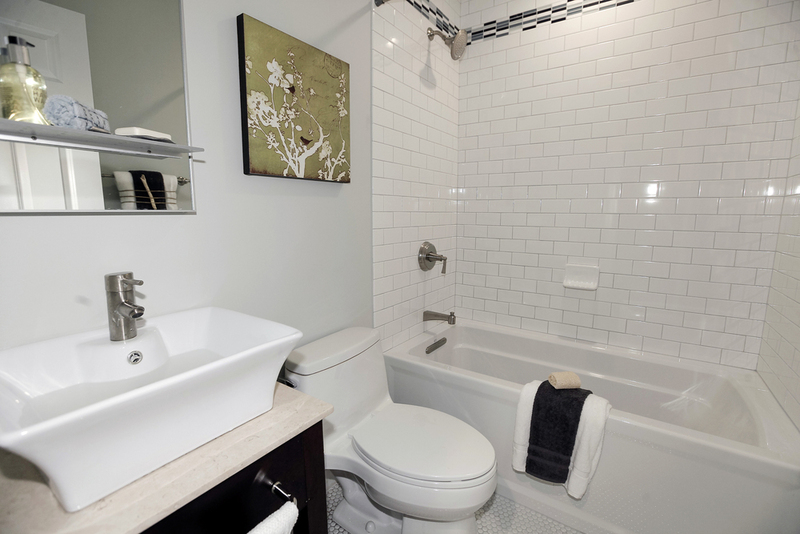 With 3 bedrooms and 1 bathroom on the second floor and a full in-law suite with bedroom, bathroom, and kitchen in the basement you'll never run out of space. This 1924 townhouse will be fully renovated with new forced air HVAC and heat, hardwood floors, stainless steel appliances, granite counter tops, large back yard, and two parking spaces. Just 4 blocks from the Columbia Heights metro station and all the new stores, restaurants, and bars, this is a must see! 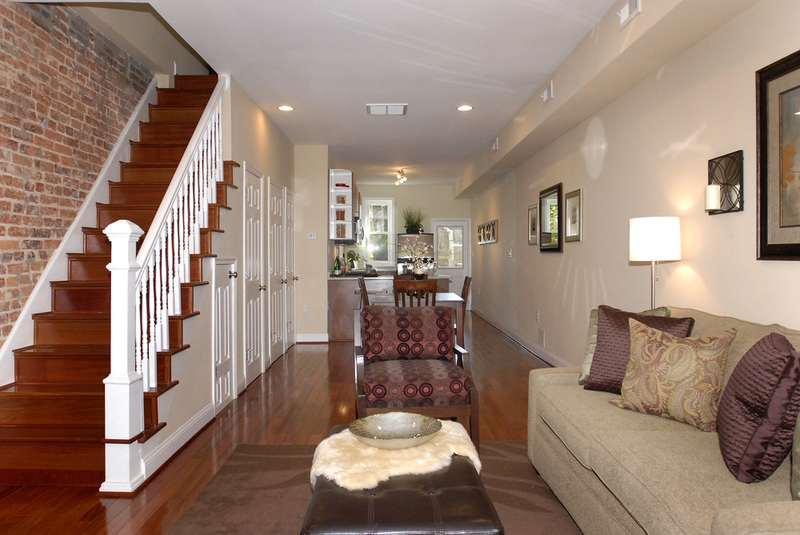 Beautiful 3 bedroom 3.5 bathroom townhouse in Historic Capital Hill less then 2 blocks from Lincoln Park. 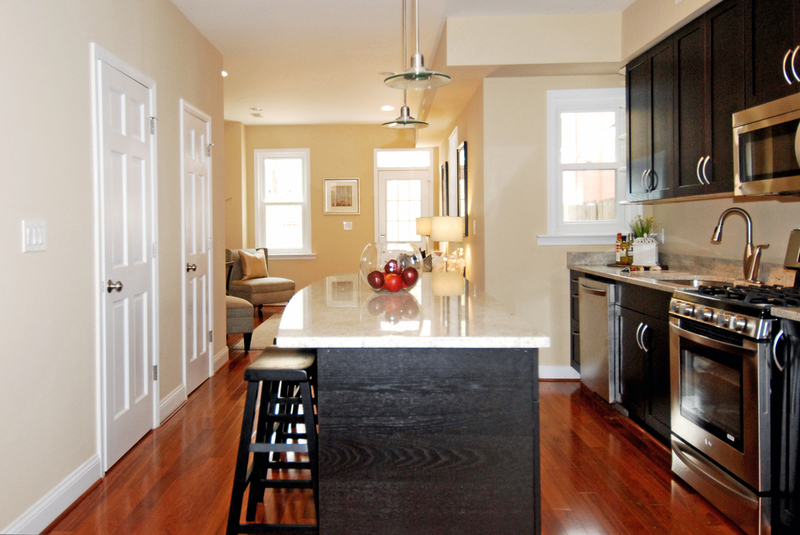 This renovation blends historic charm with modern amenities. 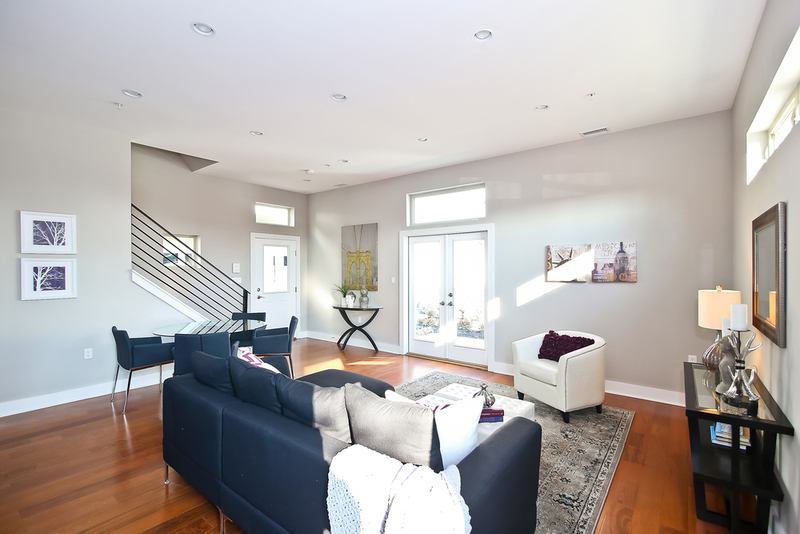 The original 1892 decorative wood trim, staircase, and hardwood floors were saved and refinished. These are accompanied by a newly finished basement, rear addition, all new kitchen, bathrooms, HVAC, plumbing electric, stainless steel appliances (including a Wolf range)...the list goes on. 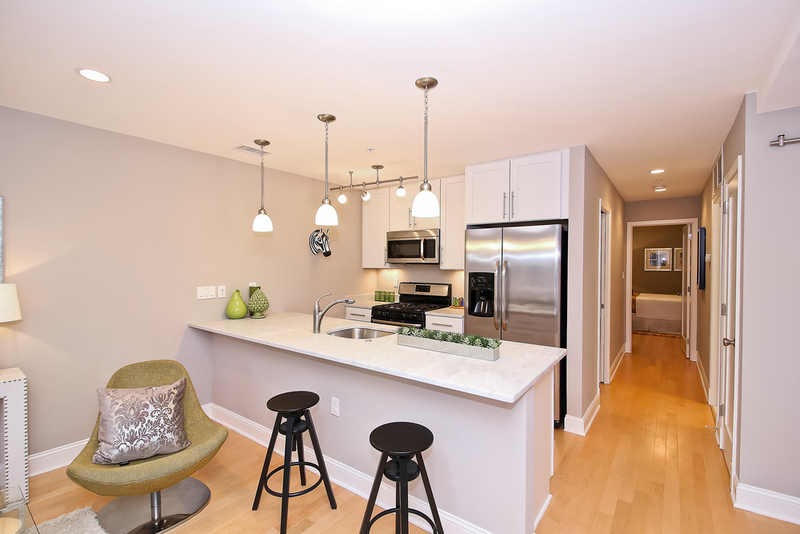 This two bed one bath townhouse with a large 40' front yard is only 2.5 blocks from the Potomac Metro stop (Blue & Orange lines) and brand new Harris Teeter. 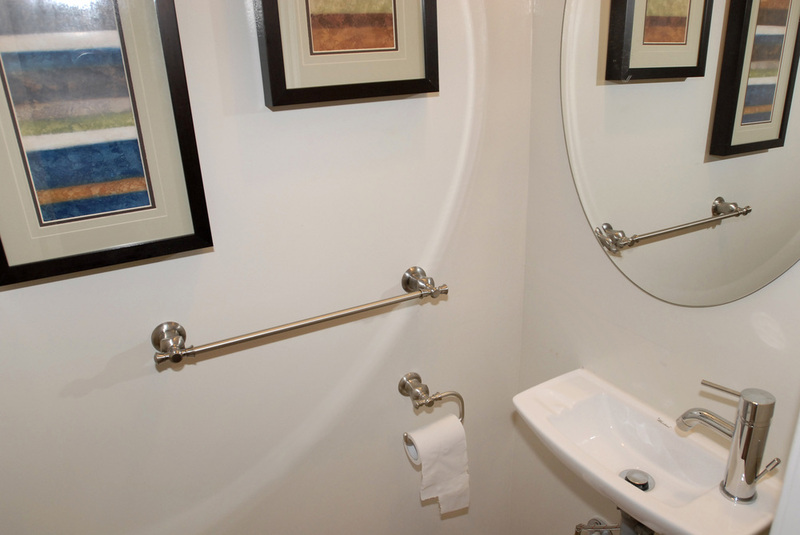 The home has been completely renovated including all new HVAC, electric, plumbing, hardwood floors, bathroom, kitchen, and stainless steel appliances. 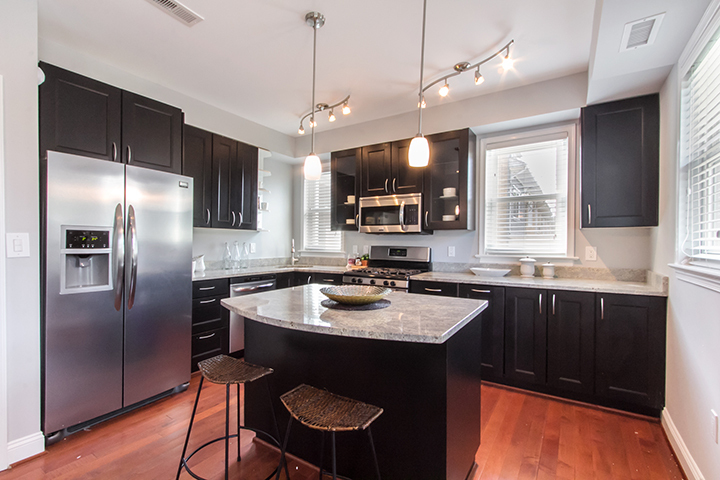 Amazing 4 bedroom 3.5 bath townhouse on rare corner lot. 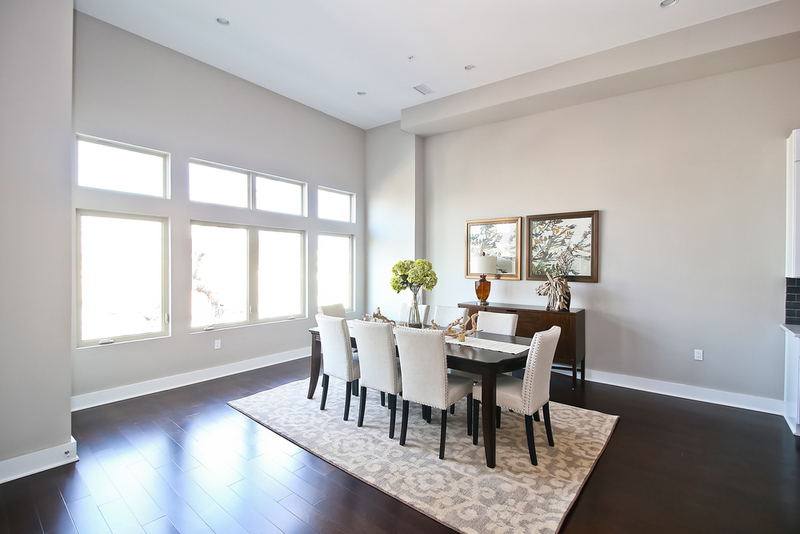 Lots of natural light with windows on 3 sides plus skylights. Parking, huge yard, open floor plan, hardwood floors, and a great location.